Click on the link below to download the sea otter coloring page! When you are done, find me on Facebook or tweet @ottersdontflush a picture of you with your sea otter. 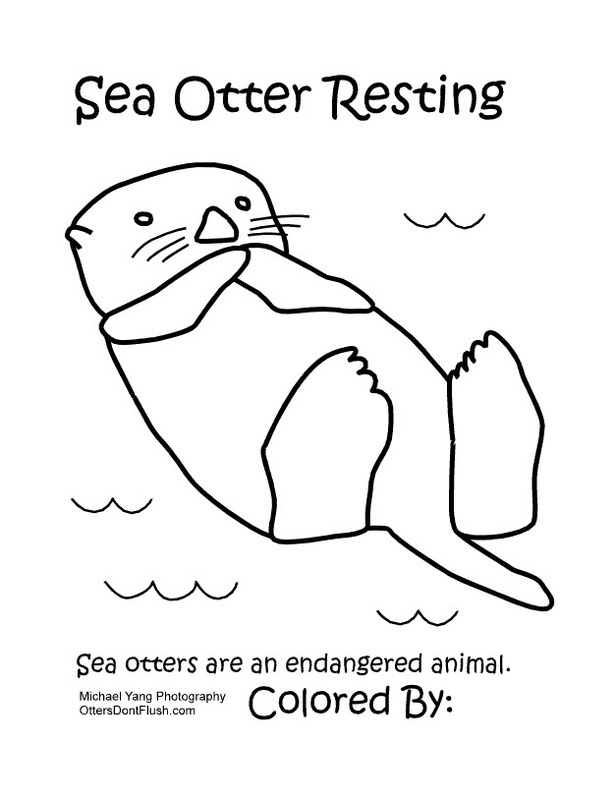 See the photos of sea otters relaxing that inspired this coloring page.